I worry that there is something wrong with me. I worry that I should not find interest, I will not say enjoyment, in reading books about accidents and crimes in amusement and theme parks. Yet, there I am sending messages to a friend and sharing YouTube videos of amusement park accidents. But that is not odd right? 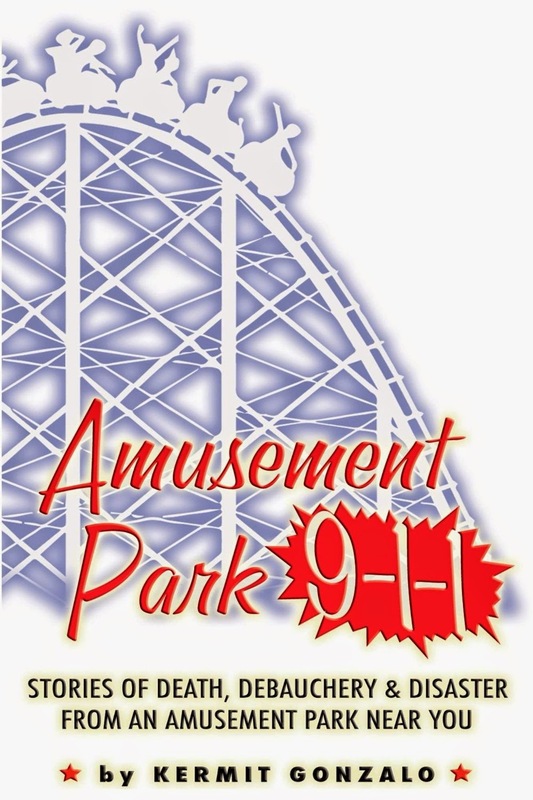 Amusement Park 9-1-1: Stories of Death, Debauchery & Disaster from An Amusement Park Near You by Kermit Gonzalo details accidents and criminal activities from amusement parks from throughout the United States. Gonzalo delves into documented incidents from Universal Studios, Sea World, Six Flags, Busch Gardens and regional parks from coast-to-coast. The chapters focus on deaths that occurred on park property, or in some cases near them, and the outcomes of these often well documented events. Often, but not always, Gonzalo outlines what triggered events and the ramifications legally and financially when the crisis was over. I really did find myself highly engaged with this reading as a Disney fan. Gonzalo intentionally leaves out Disney parks, as they could be a book to themselves. So the majority of stories are new to me and involve parks that I have not visited. The stories rate from the sad to the stupid to the angering. Gonzalo’s analysis helps point out how safe amusement parks are. And pointing out that one should never try to retrieve a hat past a sign that says do not enter! The hat is not worth your life! Staff should not find ways to circumvent machine stops. And inspectors need to be properly trained. The tales also help demonstrate the importance of safety programs and engaged employees. 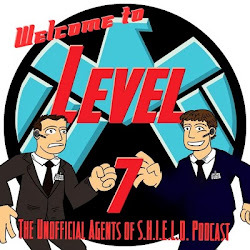 For Disney fans there is a story of a misbehaving Captain America at a Universal park to help make the Disney connection! I read Amusement Park 9-1-1: Stories of Death, Debauchery & Disaster from An Amusement Park Near You in Kindle format as part of the Kindle Unlimited program. I was pleased with the borrow but probably would not pay $9.44 solely because it is not a Disney Parks book. The Kindle version costs $4.99, which is a bit high for my tastes, but would still lead me to consider its purchase. Amusement and theme parks are really safe! But they bring a lot of people together at once and honestly things happen. Amusement Park 9-1-1: Stories of Death, Debauchery & Disaster from An Amusement Park Near You reminds us how close the safety margins can be at times and remind us to not take our safety for granted when we visit a theme park.